EACH FAMILY IN OUR REFORMULATED ESSENTIAL HAIRCARE LINE CONTAINS A SPECIFIC CHARACTERISTIC AND FUNCTION: NOURISHMENT, HYDRATION, VOLUME, SHINE, PROTECTING, ELASTICITY, SMOOTHNESS AND DAILY CARE. ALL PRODUCTS ARE ENRICHED WITH ACTIVE INGREDIENTS SOURCED FROM SLOW FOOD PRESIDIA FARMS IN ITALY TO CONTRIBUTE TO THE BIODIVERSITY OF OUR PLANET. 1% OF YOUR PURCHASE WILL BE DONATED BY US TO 1% FOR THE PLANET TO SUPPORT ENVIRONMENTAL CHARITIES. SHOP ZERO IMPACT PRODUCTS BELOW. 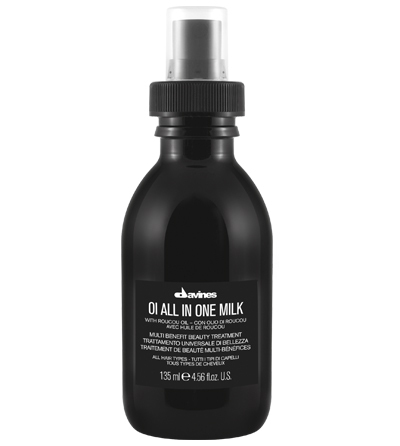 Spray onto dry or wet hair & scrunch with hands or define using fingers for a more defined finish. 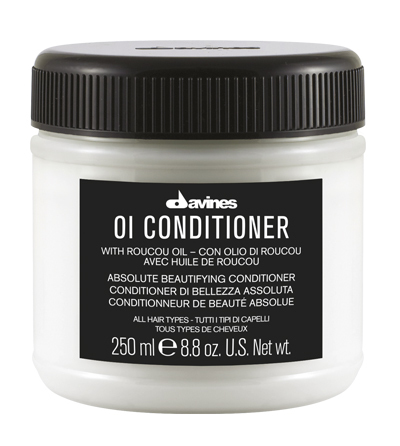 protects the structure of the hair from damage caused by the heat of blow dryers and straighteners or by mechanical stress. 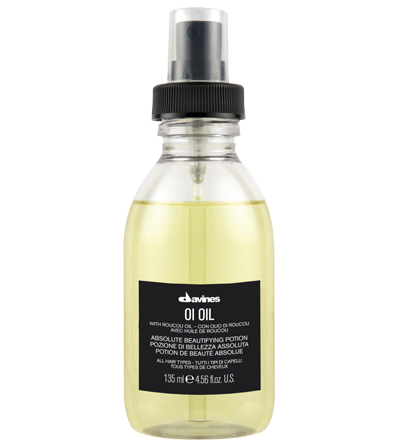 Adds Shine, Softness and silkyness as well as detangling power. Facilitates combing – gives body without weighing hair down.